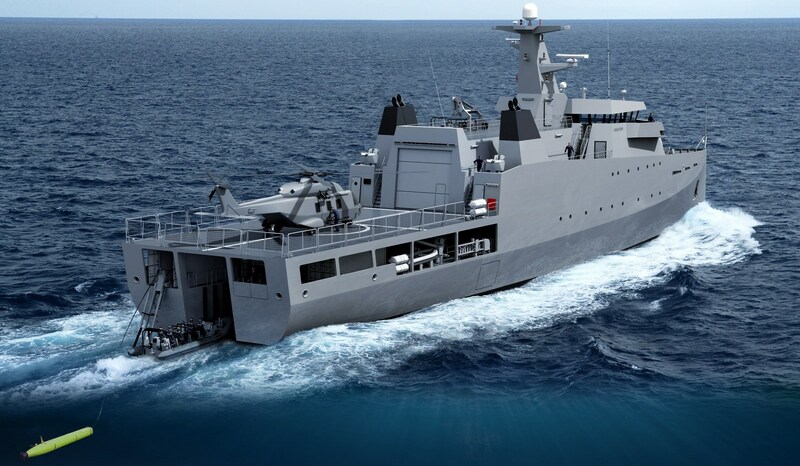 The multi-billion dollar Offshore Patrol Vessel project has reached a significant milestone with the release of the Request for Tender to the three shortlisted designers. 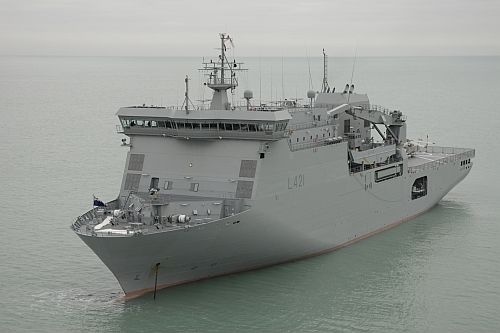 The Minister for Defence Industry, the Hon Christopher Pyne MP said the Request for Tender will see Damen, Fassmer and Luerssen team up with Australian shipbuilders. “The Request for Tender will require each tenderer to develop an Australian Industry Capability Plan that maximises the opportunities for Australian industry participation. “This includes how they will transition their existing supply chains to Australian supply chains and how they will integrate local suppliers in their global supply chains. The Minister for Defence, Senator the Hon Marise Payne said the project is on track with construction starting in Adelaide in 2018 before moving to Western Australia in 2020. 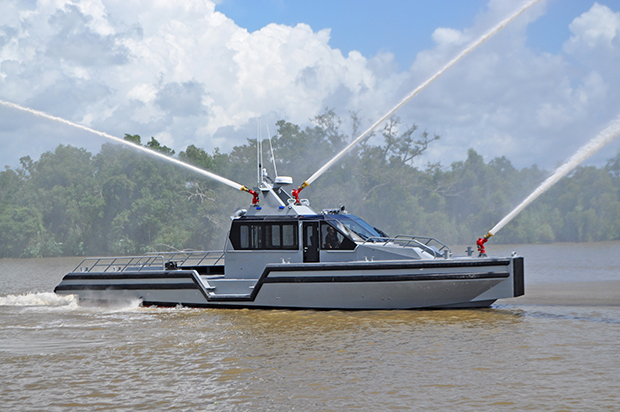 “The 12 new Offshore Patrol Vessels will enhance our border protection and patrol missions by providing greater reach and endurance than the existing Armidale class patrol boat fleet,” Minister Payne said. Minister Pyne said this is part of the Government’s $89 billion investment in naval ships and submarines over the next 20 years which will see Australia develop a strong and sustainable naval shipbuilding industry. The Singapore Armed Forces (SAF) has begun local tests of a 55 m tethered aerostat system that was acquired to enhance the republic's continuous airborne radar coverage and maritime surveillance capabilities. 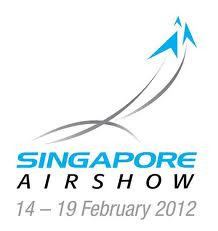 The system, which can detect aerial and seaborne threats at distances of up to 200 km, will be operated by the Republic of Singapore Air Force (RSAF) at the Choa Chu Kang Camp, which is located in the western part of the island. The aerostat is operated by a ground crew of eight personnel, and has a maximum operating height of 2,000 ft (600 m). The setup comprises a helium-filled airframe, a tether cable made of Kevlar, a mooring station, a high-strength winch system, and a suite of unspecified sensors. 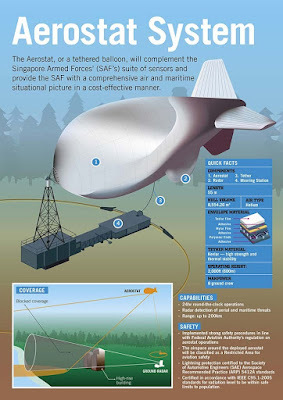 The system, which was originally planned for deployment in 2015, was unveiled in a media event on 29 November in conjunction with a visit by Singapore's defence minister Ng Eng Hen to the aerostat's intended deployment site. Speaking to reporters on the sidelines of his visit, Ng described the aerostat as a system that has been acquired to overcome the country's lack of suitable high points from which it can deploy suitable radars that can complement the SAF's existing network of ground and aerial sensors. "All of us recognise that Singapore is a very small island, and that alone makes us very vulnerable to threats either from the air or sea," said Ng, who then cited the 2010 Mumbai terror attacks as an example of what can happen should seaborne adversaries not be detected in time. 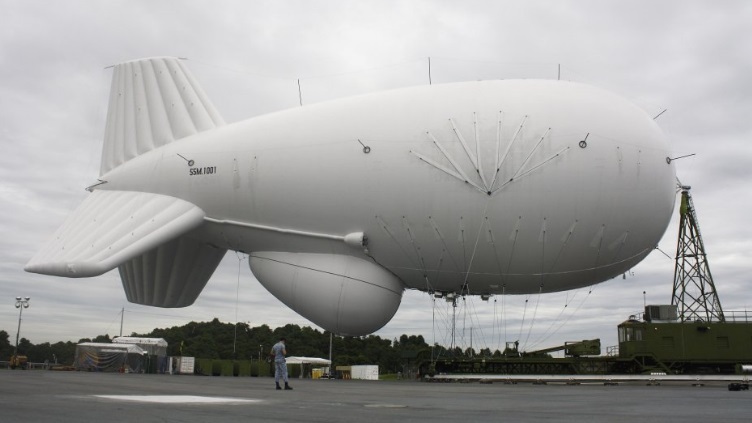 "The very fact that we have [the aerostat system] adds another layer of defence, and confidence in terms of what we are able to detect with regards to aerial and maritime threats," he added. Jakarta- Kepala Staf TNI Angkatan Laut (Kasal), Laksamana TNI Ade Supandi meresmikan dermaga dan pembangunan gedung baru di Kompleks Satuan Komando Armada RI Kawasan Barat Pondok Dayung, Pelabuhan Tanjung Priok, Jakarta Utara, Selasa (29/11). Pembangunan dermaga di sisi utara Pelabuhan Tanjung Priok tersebut dianggap merupakan sebuah terobosan penting, khususnya dalam melengkapi kesinambungan dan keseimbangan bagi prajurit dan armada TNI AL antara keberadaan kapal dengan pelabuhan. "Kompleks Satuan Koarmabar Wilayah I ini akhirnya dapat juga kita resmikan setelah menunggu 13 tahun," ujar Ade Supandi, di depan dermaga Pondok Dayung tepat depan Gedung Roesdi Roesli. Ia mengungkapkan, pembangunan yang sebenarnya dimulai sejak 2003 itu berjalan lambat karena keterbatasan anggaran pemerintah sehingga pembangunan gedung dan dermaga dilakukan secara bertahap. "Pada masa lalu, kita banyak beli alutsista, tapi infrastruktur tidak disiapkan, seharusnya pembelian alutsista harus sejalan dengan pembangunan infrastruktur di pangkalan," tambahnya. Dengan keberadaan dermaga tersebut, maka pihak TNI Angkatan Laut tidak perlu lagi meminjam dermaga di Pelabuhan Tanjung Priok yang saat ini memang sudah sangat padat slotnya untuk kapal angkutan barang atau kargo dan penumpang. "Saya minta ke depannya proyeksi pembangunan pangkalan TNI AL, di setiap 300 mil di antara pangkalan, ada dermaga dengan panjang minimal 150 meter dan bisa menampung 5 kapal untuk sandar dan persiapan operasi di lokasi dermaga," kata Ade Supandi. 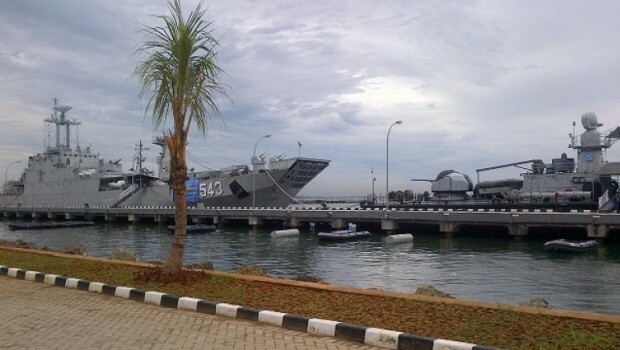 Peran dermaga tersebut sangat strategis bagi pemetaan kekuatan personel TNI AL seperti untuk mengubah posisi prajurit di titik rawan, pengisian bahan bakar, perbaikan kapal, hingga pergantian personel. "Kapal patroli kita sebar di pangkalan untuk proyeksikan untuk mendukung pertahanan di daerah pangkalan yang harus didukung oleh semua pihak demi ketahanan NKRI dan kedaulatan wilayah perbatasan laut Indonesia," tegasnya. Selain di Pondok Dayung, TNI AL juga mengembangkan pembangunan dermaga yang sama seperti di Sibolga, Palu, Rosong, Marsela, hingga di Natuna. The listed Brazilian company has been making planes since 1969; it is a big global player in commercial jets with up to 130 seats, and based on its revenue from aircraft making, vies with Canada's Bombardier for the third spot behind Boeing and Airbus. In nearly 50 years of business, Embraer has delivered more than 8000 aircraft in more than 90 countries, including the tough, small Bandeirante that flew on regional routes in New Zealand for more than 20 years to 2001. The KC-390 was conceived in 2009 as a way of diversifying Embraer's revenue, and it has pitched the company into the medium lift market dominated by Lockheed Martin's Herc, a plane first developed in the 1950s, but whose latest model is still seen as the inside runner for New Zealand's next tactical lift purchase. Embraer says it has been able to start with a clean sheet, and use expertise and technology from its commercial and corporate jet divisions to make a plane that can not only carry big loads, but also get places as much as a third faster than turbo-prop equivalents. It flies at up to 870km/h while still being able to use short and underdeveloped runways. The company is also promoting its versatility, not only as a cargo carrier but also a multi-mission plane that can be used as a fuel tanker, medevac aircraft and for fighting fires, dropping paratroops and search and rescue. 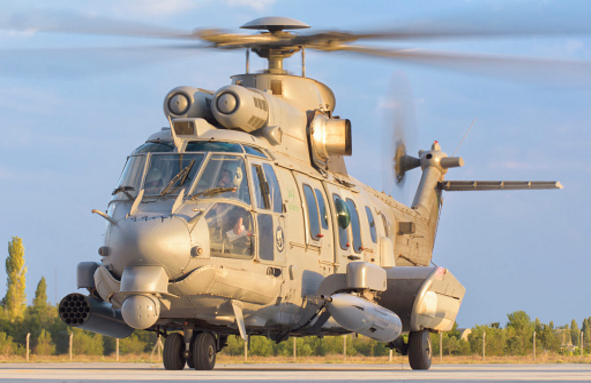 Customers can also opt for a range of self protection systems, including radar warning receiver, a laser warning system, missile approach warning, and the ability to fire protective chaff and flares. 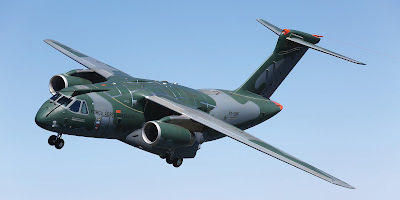 Embraer is aiming to have the KC-390 certified for military use by the end of next year, is also seeking civil aircraft certification - which it hopes to gain early in 2018 - and is already talking to one potential buyer. The company began developing a test flight and plane manufacturing base in 2001 at Gaviao Peixoto, a sprawling 16sq km site on the high plains of Sao Paulo. Today the area is covered by 13ha of buildings and is still growing. In one of the massive buildings, the KC-390 wing and fuselage construction line is busy assembling wings (in two parts) and the fuselage (in three parts) of planes destined for its first customer and development partner - the Brazilian Air Force, which has signed up for 28 of them. Several other defence customers are close to confirming orders. Commercial partners in Portugal, Argentina and the Czech Republic make components for the plane, but the bulk of itis sourced from Brazil. The gleaming assembly building is heavily populated by robots, which perform the repetitive task of precision drilling more than 60 per cent of the holes, through which they drive the titanium fasteners that hold the plane together. Two of those planes are being made to be stretched, bent and possibly buckled in static stress tests that run around the clock in a nearby hangar. Massive weights are hung from the plane to push it to 150 per cent of its maximum tolerance. Then there is fatigue testing of another complete plane over 45,000 hours of simulated flying - three times the estimated average lifespan of an aircraft in typical military service. They have undergone ground vibration tests and lightning tests and are likely to end up in museums. 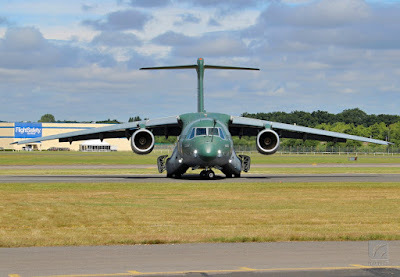 Like other aircraft, the KC-390 began its life in a computer, followed by the construction of an "iron bird" - a two-level steel rig covering about a third the size of a rugby field. All the aircraft's hydraulic, avionics and flight control systems snake over this Mecanno-like structure and are run and monitored for years. On some commercial jets, the "iron bird" has been running for 15 years. Failures and glitches can be introduced to assess how systems react and engineers can also sort out problems in real time if airborne planes need information from the ground. Before certification, the plane will be deep frozen for days in a refrigerated hangar in Florida to test systems, operated in an Arctic environment and then tested in strong crosswinds in Southern Chile. The Myanmar Air Defence Force has agreed to buy a new Chinese-built Y-9E transport aircraft. The Y-9E is an export version of Chinese Y-9 medium-range transport aircraft produced by Shaanxi Aircraft Company. 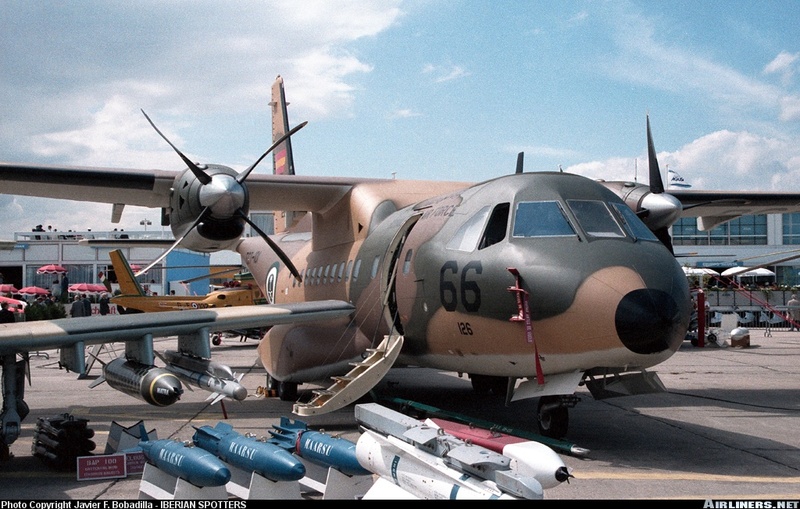 Myanmar Air Force will be the first foreign customer of Y-9E transport aircraft. Also, the new Y-9E transport aircraft looks to buy for Thailand and Venezuela Air Force and some customers in Africa. 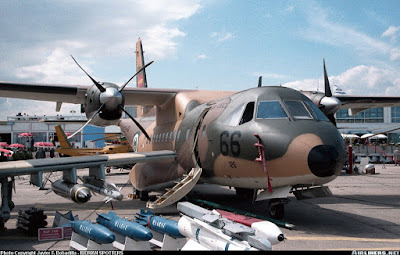 The Y-9 is considered China’s attempt to build a C-130J class transport aircraft. The Y-9 is a medium-size tactical support aircraft that can be used for both military and civil flights. 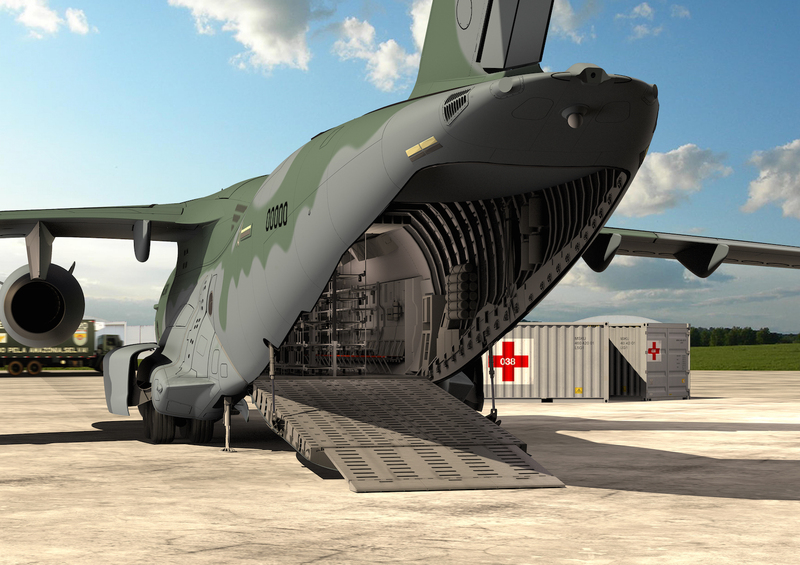 It is capable of carrying 98 armed soldiers or paratroopers, or 72 seriously wounded patients plus three medics. The basic version of Y-9 has a payload of 25,000 Kg a range of 5,700 km (3,700 nm) and a ceiling of 10,400 m (34,120 ft). 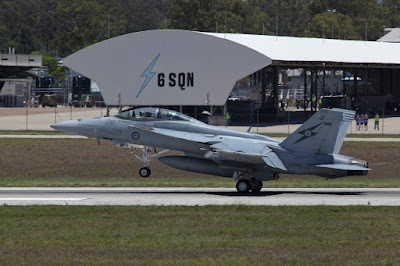 The RAAF’s 6 Squadron has completed its last flight with the F/A-18F Super Hornet as the unit prepares to introduce the EA-18G Growler electronic attack aircraft into service. 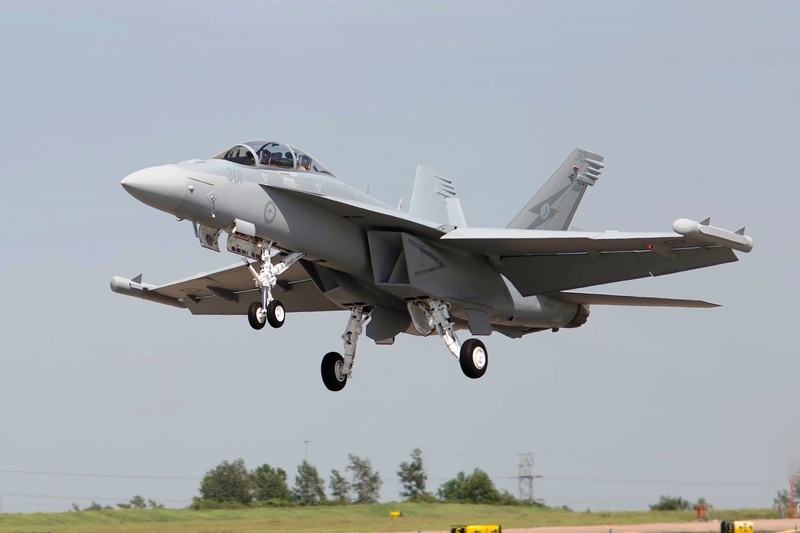 Six jets from Amberley-based 6SQN took part in a farewell flight over southern Queensland on November 23, the unit’s last flight with the Super Hornet before handing over the aircraft to sister unit 1 Squadron. 6 Squadron will now focus entirely on introducing the Growler into service in 2017 ahead of initial operating capability with the aircraft in 2018. “We’ve started building up our Growler capability. There’s no better time to be here,” commanding officer 6SQN WGCDR Hinton Tayloe told Air Force News. 1SQN, meanwhile, will now operate all 24 of the RAAF’s Super Hornets, with 6SQN’s Super Hornet aircrew training role now shared between 1SQN and the US Navy. Operational conversion of Super Hornet pilots and air combat officers will now be undertaken by the US Navy, while the newly-enlarged 1SQN’s C Flight will conduct operational transition (Optrans) training where aircrew who have completed the USN Super Hornet conversion are trained in RAAF processes and procedures. “The USN offers an outstanding product, but there are some differences between their systems and ours and we need to make sure it’s all standardised,” the commanding officer of 1SQN told Australian Aviation’s December issue. Like many armed forces around the world, the Royal Australian Navy (RAN) is embarking on a plan to exploit the use of networked virtual simulation to enhance its training. The nexus for this strategy is the RAN’s Maritime Warfare Training establishment, HMAS Watson, in Sydney harbour. As part of this strategy, HMAS Watson is about to receive new Kongsberg K-Sim ship handling and navigation trainers and an upgrade to the visual system of its current ship’s bridge simulator. These improvements will take place under the current support contract between Kongsberg and RAN, in order to provide capacity to meet current and increasing demands for training. Kongsberg Digital, the new Kongsberg Group division dedicated to delivering next generation software and digital solutions that was created in July, including maritime simulators, will deliver a new stand-alone full mission ship’s bridge simulator, and a part mission bridge simulator based on its K-Sim Polaris simulator platform. The company said that both systems will have the same functionality as the RAN’s existing bridge simulators at HMAS Watson, ‘allowing for cost-effective and straightforward integration into high quality training programmes for Australian Navy personnel’. The visual upgrade also includes moving the simulator to a new site at HMAS Watson while the visual upgrade technologies will match those used on the new bridge and part-mission simulators. ‘Kongsberg’s selection for the HMAS Watson expansion is based on its ability to meet the RAN’s training needs with advanced bridge simulator technology,’ said Lt Cdr Ben Wellfare, RAN Officer-in-Charge Bridge Training Faculty. The company’s K-Sim products, are installed at more than 700 maritime training centres and colleges worldwide. ‘K-Sim Polaris simulators are extremely reliable and have proven to meet the RAN’s exacting requirements over many years of use,’ said Tone-Merete Hansen, global sales manager, Kongsberg Digital. 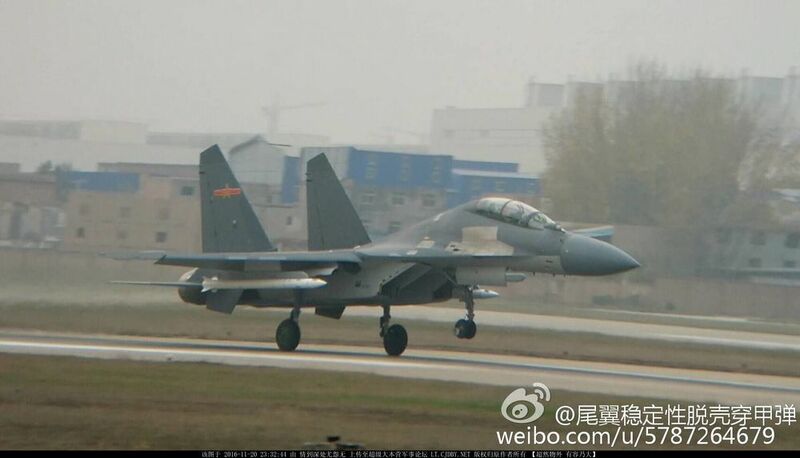 In November 2016, a Chinese J-16 strike fighter test-fired a gigantic hypersonic missile, successfully destroying the target drone at a very long range. 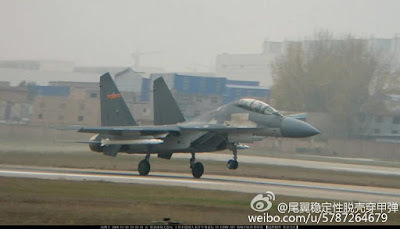 Looking at takeoff photos, we estimate the missile is about 28 percent of the length of the J-16, which measures 22 meters (about 72 feet). The puts the missile at about 19 feet (5.8 m), and roughly 13 inches (33 cm) in diameter. 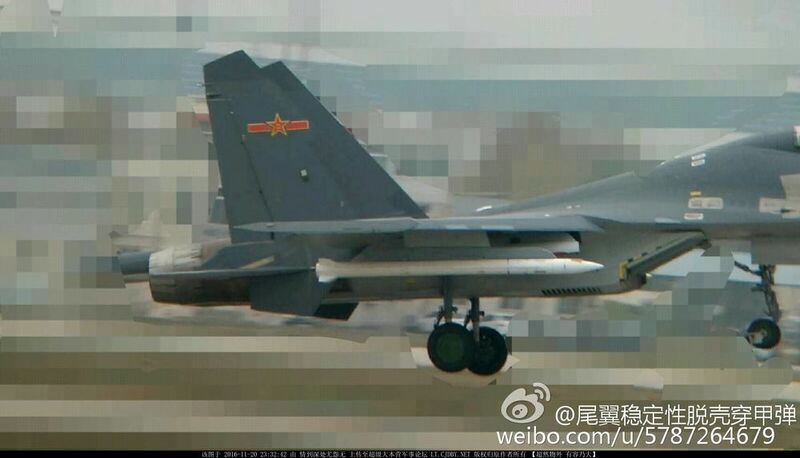 The missile appears to have four tailfins. Reports are that the size would put into the category of a very long range air to air missile (VLRAAM) with ranges exceeding 300 km (roughly 186 miles), likely max out between 250 and 310 miles. (As a point of comparison, the smaller 13.8-foot, 15-inch-diameter Russian R-37 missile has a 249-mile range). This is a big deal: this missile would easily outrange any American (or other NATO) air-to-air missile. Additionally, the VLRAAM's powerful rocket engine will push it to Mach 6 speeds, which will increase the no escape zone (NEZ), that is the area where a target cannot outrun the missile, against even supersonic targets like stealth fighters. The new, larger missile's added value is not just in range. Another key feature: its large active electronically scanned (AESA) radar, which is used in the terminal phase of flight to lock onto the target. The AESA radar's large size—about 300-400% larger than that of most long range air-to-air missiles—and digital adaptability makes it highly effective against distant and stealthy targets, and resilient against electronic countermeasures like jamming and spoofing. The VLRAAM's backup sensor is a infrared/electro-optical seeker that can identify and hone in on high-value targets like aerial tankers and airborne early warning and control (AEW&C) radar aircraft. The VLRAAM also uses lateral thrusters built into the rear for improving its terminal phase maneuverability when engaging agile targets like fighters. Interestingly, the ability to glide may be a key feature as well. A 2016 research paper by Zhang Hongyuan, Zheng Yuejing, and Shi Xiaorong of Beijing Institute of Control and Electronics Technology linked to the VLRAAM development suggests that the midcourse portion of the VLRAAM's flight will occur at altitudes above 30 km (about 18.6 miles). Flying at such low pressure, low drag high altitudes would allow the VLRAAM to extend its range (similar to hypersonic gliders). The high altitude also makes it difficult for enemy aircraft and air defenses to shoot it down midflight. Finally, high altitude flight means that the VLRAAM would have a high angle of attack against lower flying targets, which reduces the response time for enemy evasive action. Another researched VLRAAM function is datalinking; the papers called for the VLRAAM to be embedded within a highly integrated combat networks. It is envisioned as just part of a larger wave of networked solutions aggregated through multiple Chinese systems. For example, a J-20 stealth fighter wouldn't mount the missile (the VLRAAM is too large to fit in the J-20's weapons bay), but could use its low observable features to fly relatively close in order to detect enemy assets like AEW&C aircraft (which are vital to gather battlespace data for manned and unmanned assets, but subsonic in speed and less able to evade missiles). Then before breaking off contact, the J-20 would signal a J-16 400 km (249 miles) away (outside the range of most air to air missiles) providing it the data needed to launch the VLRAAM at the target. This would offer China a longer range version of present U.S. tactics that involve using the fifth generation F-22 as a sensor for 4th generation fighters as the "shooters." The gains in range and speed of the VLRAAM pose another significant risk to the concepts of the U.S. military's "Third Offset." U.S. operations are highly dependent on assets like aerial tankers, dedicated electronic warfare aircraft, and AEW&C. For example, without aerial tankers, the relatively short range of the F-35s would become even more of a liability in long range operations in the South China Seas and Taiwan Straits. Similarly, without AEW&C aircraft, F-22s would have to use onboard radars more, raising their risk of detection. Even for stealthy tanker platforms like the planned MQ-25 Stingray drone and proposed KC-Z tanker will be vulnerable to VLRAAMs if detected by emerging dedicated anti-stealth systems such as the Divine Eagle drone and Yuanmeng airship. By pushing the Chinese air defense threat bubble hundreds of miles out further, they also offer to turn the long range tables on the putative U.S. "Arsenal" Plane concept, a Pentagon plan to launch missiles from non-stealthy planes from afar. In sum, VLRAAM is not just a big missile, but a potential big deal for the future of air warfare. 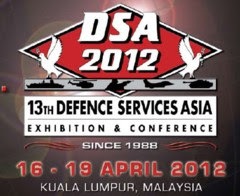 Di sela-sela pameran Indo Defence 2016 Defense Studies sempat mendatangi dan berbincang-bincang dengan beberapa pihak yang akan terlibat dalam Proyek Kapal Selam Mini. Proyek ini akan memakan waktu tiga tahun dan sedapat mungkin akan menggunakan komponen dari dalam negeri. Proyek kapal selam mini dengan biaya berkisar Rp 200 - 300 milyar ini akan dilakukan selama tiga tahun (2017-2019), pada tahun 2017 akan dibangun badan bagian tengah (mid body), sedangkan pada tahun 2018 dibangun bagian ujung depan dan belakang (edge body), tahun 2019 kapal selam ini sudah utuh dan akan mengalami pengujian berlayar dan menyelam untuk memperoleh sertifikasi kelaikan. Pembuatan kapal selam ini merupakan kerja keroyokan dari Balitbang Kementerian Pertahanan bersama dengan Palindo Marine, Universitas Indonesia, Institut Teknologi Sepuluh November Surabaya dan Balai Teknologi Hidrodinamika-BPPT. Balitbang Kemhan merupakan pihak yang memprakarsai dan menyiapkan anggaran, Palindo Marine adalah galangan yang akan membuat kapal selam ini. 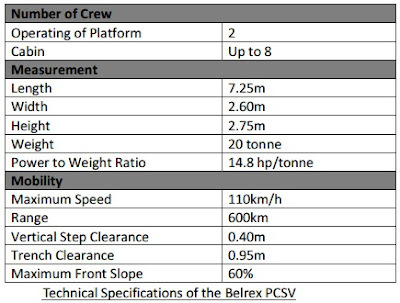 ITS yang membuat detail desain dari konsep kapal selam 22m, UI yang membuat welding procedure dan melakukan tes, sedangkan BPPT yang akan menguji kapal selam ini. Kapal dengan panjang 22m dan lebar 3m ini dirancang untuk sanggup menyelam hingga kedalaman 150m, kecepatan maksimal di air adalah 10 knot, baik ketika sedang menyelam atau di permukaan air. Kapal mempunyai endurance selama 6 hari, kapal dapat melaksanakan regenerasi udara selama 3 hari tanpa melakukan snorkeling. Berat total kapal saat menyelam adalah 127,1 ton. Untuk mengawaki kapal selam ini cukup dibutuhkan 5 orang saja. Kapal juga masih dapat menampung 7 hingga 9 orang penyelam untuk dapat melakukan operasi khusus berupa penyusupan. Badan kapal selam akan menggunakan bahan baja HY-80 22mm, ini merupakan jenis high-tensile alloy steel yang biasa digunakan untuk membuat badan (hull) kapal selam. Khusus untuk bahan baja ini akan minta kesediaan PT. Krakatau-Posco (joint venture antara PT Krakatau Steel dan Posco Korea) untuk memasoknya. Kapal selam ini akan menggunakan baling-baling tunggal berbilah tujuh berjenis high screw propeller, juga akan dilengkapi dengan 2 buah thruster sebagai secondary propeller. 1 thruster diletakkan di depan (bawah bodi), dan satu lagi di belakang (atas bodi). Belum ada info untuk pabrikan lokal yang sanggup memasok propeller ini. Untuk peralatan periskop dan optronics masih dikaji jenis non-hull penetrating optronics periscopes (periskop yang tidak perlu melubangi bodi). Sementara ini yang dikaji adalah produk buatan Prancis, namun peluang terbuka bila PT Len sanggup untuk membuatnya. 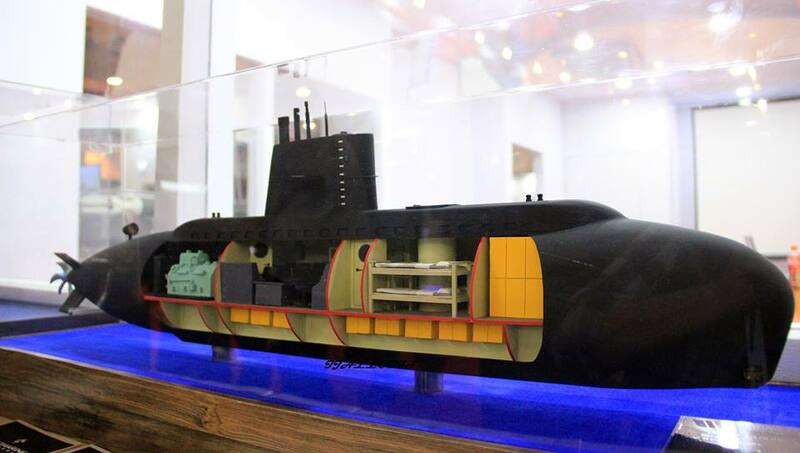 Desain asli kapal selam ini adalah tanpa persenjataan, namun pihak calon pengguna yang dalam hal ini adalah TNI AL menginginkan kapal selam ini dilengkapi dengan 2 torpedo. Mengingat bagian dalam kapal yang sudah penuh maka torpedo akan diletakkan di luar bodi, jenis yang dipilih adalah 2 torpedo ringan. Posisi torpedo di luar bodi adalah umum digunakan untuk desain kapal selam mini. Untuk mission system baik Len maupun Infoglobal menyatakan sanggup untuk memasok 4 peralatan utama kapal selam ini yaitu : inertial navigation unit, sistem deteksi, torpedo control system, dan combat management system. Sperti halnya kapal selam tipe diesel elektrik pada umumnya, komponen penggerak kapal selam ini memerlukan generator diesel, elektrik motor dan baterai. Untuk generator diesel dan elektrik motor direncanakan masih import. Untuk baterai kapal selam ini tidak perlu import, karena pabrikan lokal yaitu PT Garda Persada sanggup untuk memasoknya. Perusahaan ini merupakan perusahaan anak dari PT Nipress Tbk. Perusahaan masih menimbang untuk menggunakan baterai jenis Lithium atau Lead Acid, karena dari sisi teknologi keduanya memungkinkan, hanya tinggal masalah ukuran ruangan yang tersedia. 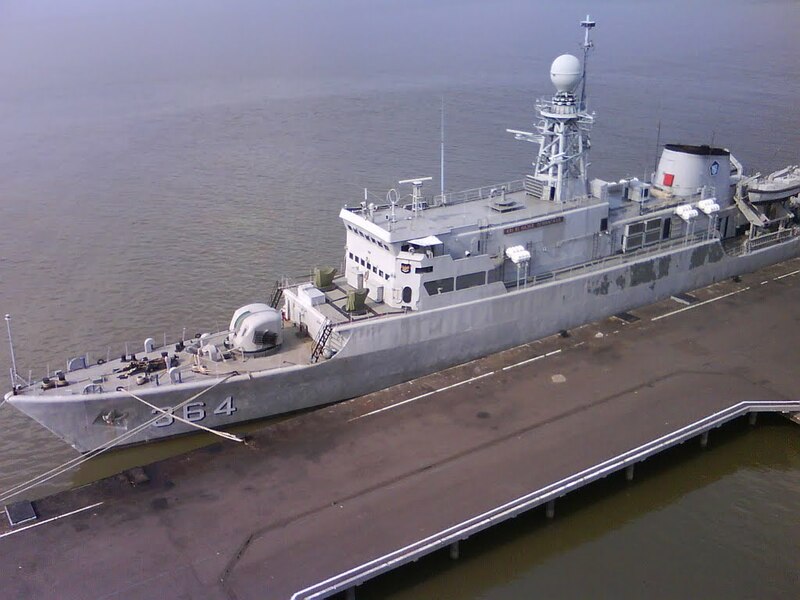 NAVIGATIONAL, deck and engineering equipment are being installed on the Philippine Navy’s second strategic sealift vessel (SSV) that is undergoing construction at the PT PAL shipyard in Surabaya in Indonesia, a navy spokesman said over the weekend. Navy spokesperson Capt. Lued Lincuna told journalists he has no idea on the vessel’s percentage of completion but said it will arrive in the country by May next year. It will be named BRP Davao Del Sur. “I don’t know the exact percentage of completion but for sure she will be [home in the Philippines]by May 2017,” Lincuna said. 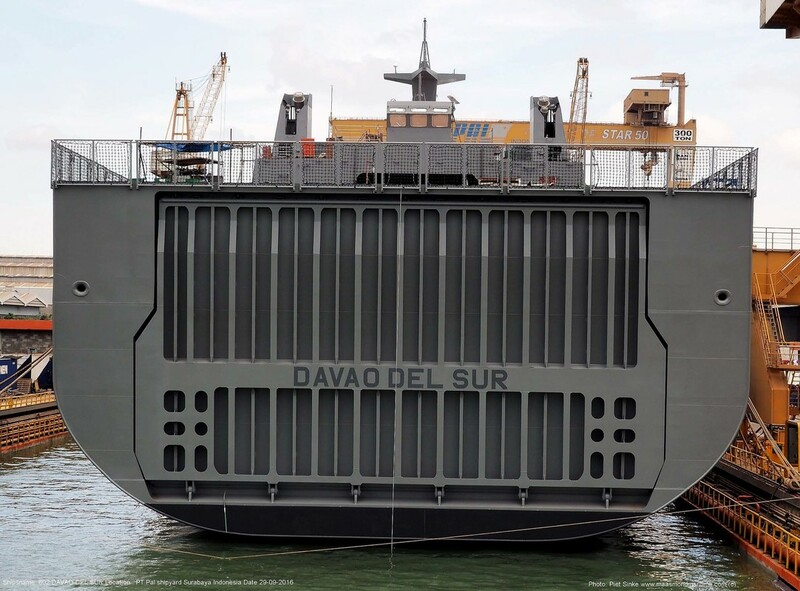 The BRP Davao Del Sur (LD-602), launched last September 29, 2016, is the largest Philippine warship that is currently in commission with the Navy. It is the sister ship of the BRP Tarlac (LD-601) that was commissioned in Pier 13, Manila South Harbor on June 1, 2016 after arriving in the country on May 14, 2016, following a five-day journey from PT PAL’s shipyard in Surabaya. Like her sister ship BRP Tarlac, BRP Davao Del Sur is a Makassar-class landing platform dock. Its delivery to the Philippines, tentatively scheduled middle of next year, will complete the two-unit SSV procurement project with an approved budget of P4 billion sourced from the military’s Modernization Act Trust Fund. Just like its sister ship, BRP Davao Del Sur will serve as a floating command-and-control ship, especially in the conduct of humanitarian assistance and disaster response (HADR). It will also serve as a military sealift and transport vessel. The ship has an overall length of 120 meters and a breadth of 21 meters, draft of five meters, and can carry a total payload of 2,800 tons. BRP Davao Del Sur will have a cruising speed of at least 13 knots, maximum speed of 16 knots and a minimum operating range of 7,500 nautical miles. 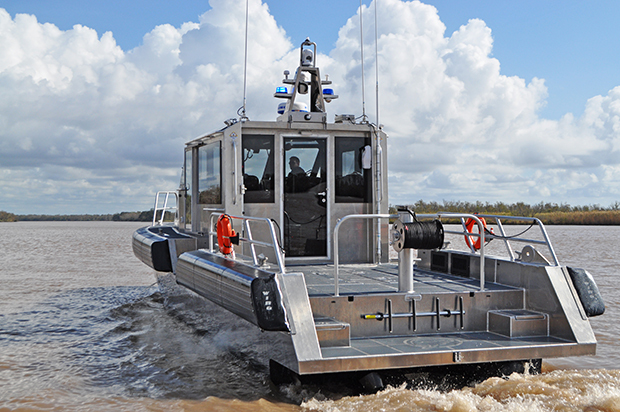 It can carry 500 troops, two rigid-hull inflatable boats, two landing craft units and three helicopters. Jakarta --- Komandan Pangkalan Angkatan Laut (Danlanal) Bangka Belitung Kolonel Laut (P) Teguh Gunawan, S.E.,M.M., beserta Prajurit Lanal Bangka Belitung menerima kedatangan KRI Ki Hajar Dewantara-364 yang membawa Satlat Jalayudha Taruna AAL tingkat IV angkatan 62 tahun 2016 ditandai dengan Merflug oleh Prajurit Lanal Bangka Belitung di Pelabuhan Umum, Pangkal Balam, kota Pangkalpinang, Jumat (25/11). Dalam penyambutan Satlat Jalayudha Taruna AAL tingkat IV angkatan 62 tahun 2016 dihadiri unsur Forkopimda Provinsi Kep.Babel. Dansatgas Satlat Jalayudha 2016 Kolonel Laut (P) Eko Wahyono serta Dan KRI Ki Hajar Dewantara - 364 Kolonel Laut (P) Alan Dahlan mendapat sambutan dari sanggar tari dengan memperagakan Tarian selamat datang di Provinsi Kep.Babel. Sebanyak 96 Taruna Taruni Cadet AAL selanjutnya akan melaksanakan kunjungan ke Kediaman Plt. Gubernur Bangka Belitung, Kapolda Babel dan Danrem 045/Gaya serta melaksanakan kegiatan promosi bersama tim Lapetal mengajak para remaja yang memiliki potensi di Wilayah Babel untuk bergabung bersama TNI AL. Mungkin tak banyak orang tahu mengenai sepak terjang KRI Ki Hajar Dewantara 364. 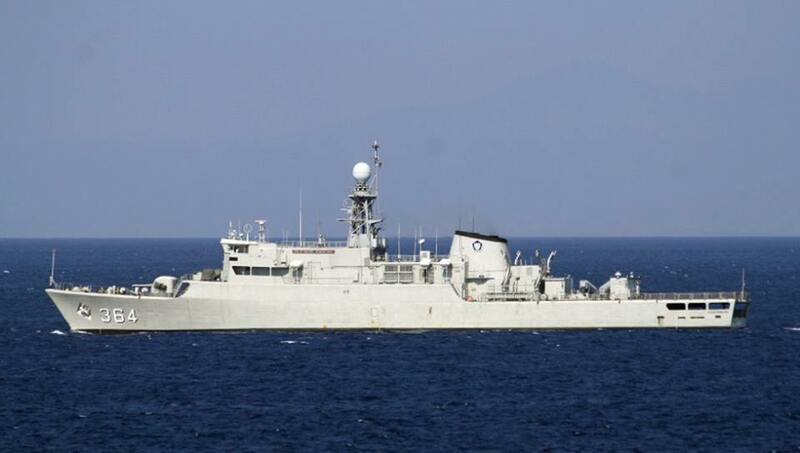 Kapal perang jenis korvet yang berperan sebagai kapal latih tempur tunggal bagi para perwira TNI AL berusia lebih dari tiga dekade ini telah banyak mengukir prestasi membanggakan bagi bangsa Indonesia. 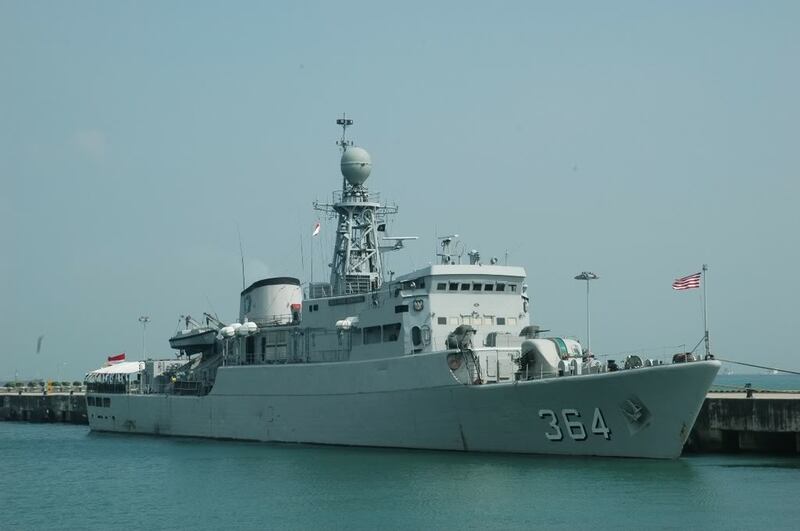 Dikutip dari Indomiliter, KRI Ki Hajar Dewantara berkode KDA-364 ini pertama kali dibeli oleh pemerintah Indonesia pada tahun 1980. Kapal ini dibangun di galangan Uljanic Ship Yard, Yugoslavia. Berbobot penuh 1.850 ton, kapal ini masuk kategori light frigate atau korvet. Sebagai kapal kombatan, KDA-364 dilengkapi persenjataan canggih di zamannya. Di antaranya meriam Bofors 57 mm MK1 di haluan, dua pucuk kanon Penangkis Serangan Udara (PSU) Rheinmetall Rh202 kaliber 20 mm di depan anjungan. Sedangkan senjata pamungkasnya terdapat empat buah rudal antikapal MM38 Exocet. Sementara senjata Anti Kapal Selam (AKS) dilengkapi dua peluncur torpedo SUT 21 inchi. 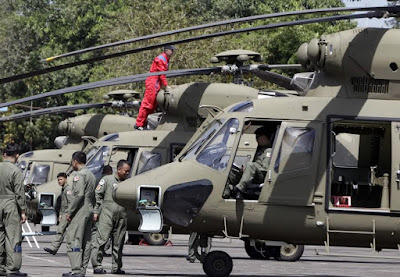 Kapal perang legendaris TNI AL ini juga dilengkapi helikopter, sehingga di bagian buritan terdapat helipad yang mampu didarati helikopter sekelas NBO-105 atau Westland Wasp. 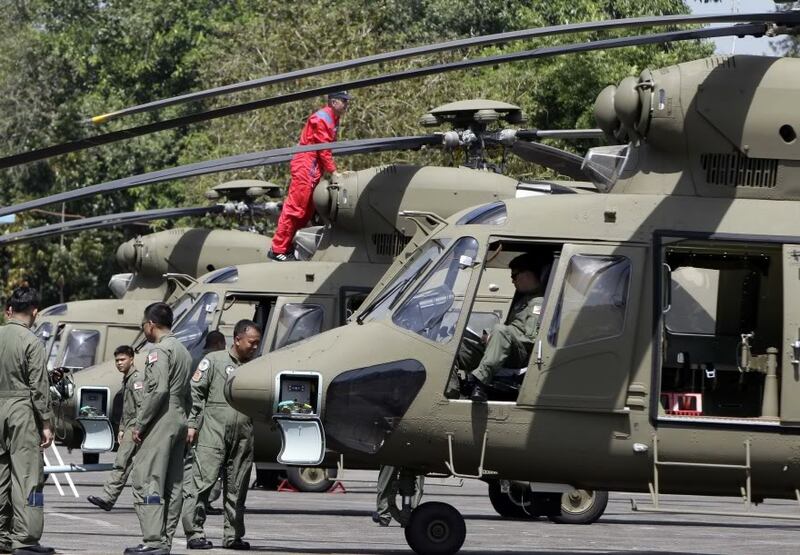 Sayangnya, helikopter di kapal perang ini tidak dibekali fasilitas hangar. Kapal ini juga dilengkapi kabin kamar yang jumlahnya lebih banyak dari kapal pada umumnya. Ia juga dilengkapi ruang kelas bagi para perwira TNI AL. 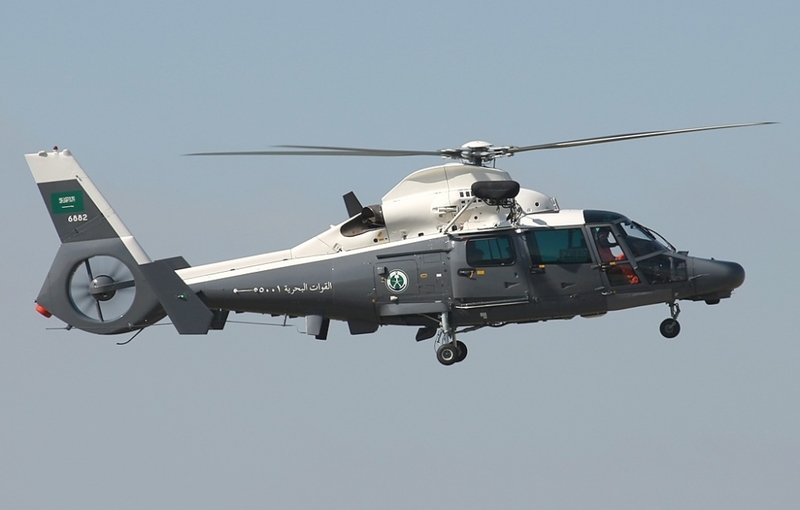 Starting in 2017, state-owned aircraft manufacture PT Dirgantara Indonesia (DI) will maintain Saudi Arabian military helicopters and aircraft. “We are still processing the contract,” Brig. Gen Jan Pieter Ate, the Defense Ministry’s director of the defense industry and technology, told The Jakarta Post on Friday. Jan said DI was among defense companies in Indonesia ready to offer maintenance services for foreign military helicopters and airplanes. “We have a good track record in cooperation with Airbus and the ability to produce aircraft for foreign countries,” he said. DI previously provided maintenance services for Columbian and Panamanian aircraft. The New York Times dated 21/11, the company's US Metal Shark has finished close lot 18 Metal Shark speedboat Defiant 45 for Vietnam Coast Guard. Speaking before the US media, said Chris Allard, CEO of Metal Shark said: "Currently we are in the middle of completing orders 18 high-speed patrol boat kind of Defiant 45 for foreigners". Meanwhile, the New York Times dated 21/11 led military source said, adding that the country, line 18 highway patrols are lots Defiant 45 vessels built for the customer is Vietnam Marine Police. According to the manufacturer, they received orders to close four highway ferry (26 meters long, carrying 149 guests) to New York in May 7/2016, besides the plant also completed 18 high-speed patrol boats for customers of Vietnam. 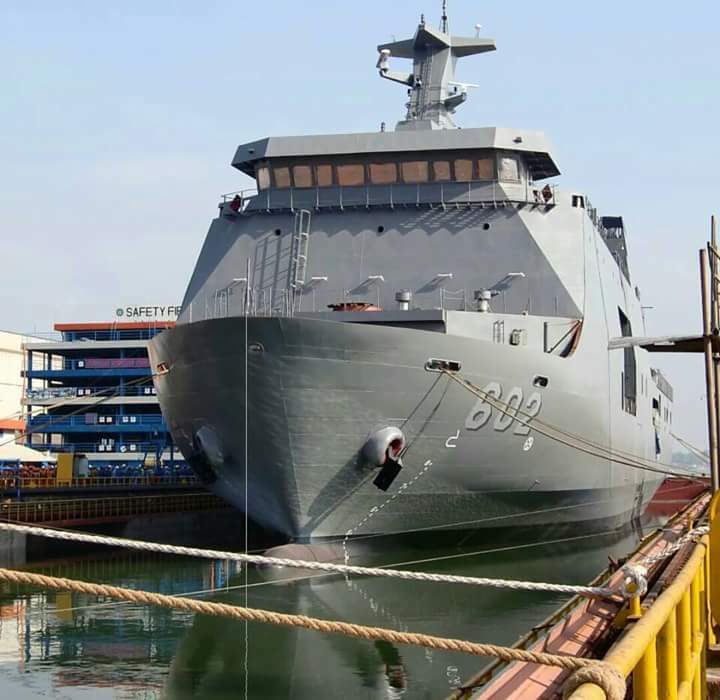 The completion of lot 18 ships Defiant 45 for Vietnam is considered quite unexpected information by month 3/2016, the new American manufacturer announced the beginning of the test run this ship lots. According to the Philippine media, the Air Force of the Philippines decided to abandon the operation of the remaining six have helicopters of the Polish production of PZL-Swidnik W-3A Sokol, after which took place November 8, 2016 this type of helicopter crash, which became the second case the loss of Filipino W-3A in the four years of operation . In this case, the helicopter W-3A (side number 310 926) Philippine Air Force crashed on November 8, 2016 at Sabang on Palawan Island, reportedly for "technical reasons" (engine failure). On board the helicopter were four crew and nine passengers member, including several high-ranking officials of the Philippine National Police - including the National Police Operations Department Head Philippines Camillio Kaskolan, his deputy Nestor Begonia and Chief of Staff Amador Corpus, as well as head of the local police district 4B Vilben Mayor . All of them were sent by helicopter from the administrative center of Palawan's Puerto Princesa Sabang in the province for inspection prior to the imminent arrival of the Minister of Justice of the Philippines Lourdes Serena to wait there for a meeting of the ASEAN Ministers of Justice. 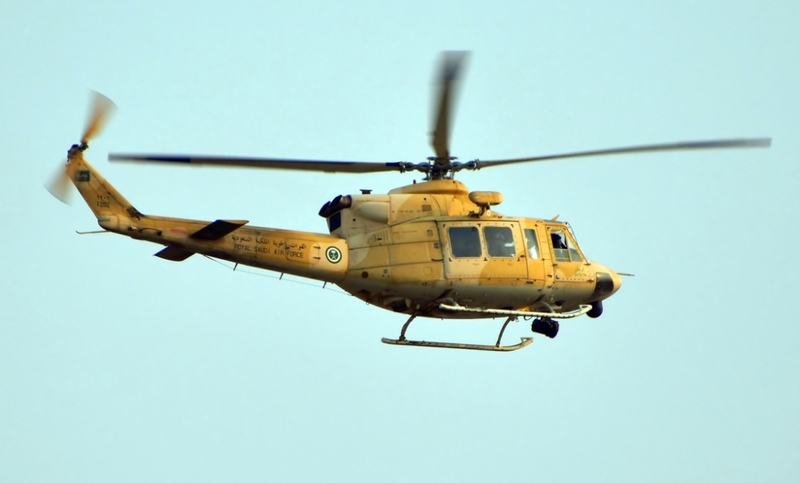 The helicopter made an emergency landing and fell, four passengers were injured and hospitalized. Before, the other helicopter W-3A (side number 310 921) Philippine Air Force crashed as for technical reasons, August 7, 2014 in Marawi in Mindanao, while two stationed aboard were injured . It is reported that the operation of the W-3A helicopter in the Air Force of the Philippines accompanied by repeated failures. The contract, worth 2.858 billion pesos (77 million dollars) for the purchase in Poland, eight helicopters W-3A Sokol production PZL-Swidnik plant (later acquired the company of AgustaWestland, now Leonardo) to Philippine Air Force program for Combat Utility Helicopter (CUH) was signed August 28, 2009 when the administration of former Philippine President Gloria Macapagal-Arroyo, with the active participation of the then Minister of national Defence Norbert Gonzalez. This contract then surprised many, since the W-3 is a second-rate limited-edition machine in fact the manufacturer on the market, and the Philippines became the first foreign customer of W-3 helicopters for a long time after the failure of the canceled contracts 2004-2005 PZL-Swidnik Iraq and Vietnam. 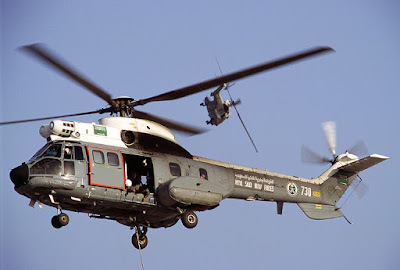 The helicopters were delivered to the Philippines from February 2012 to February 2013. The W-3A helicopter were purchased to replace worn but effective in combat use veteran helicopter Bell UH-1H, but, as reported, the Philippine military were disappointed with the inability of "Sokol" correspond to combat the level of the good old "Iroquois", and Polish helos were transferred to the 505th search and rescue group Air Force in Manila, where actually used mainly for transport. The Ministry of Defence of New Zealand issued a request for proposal (RFI) on the modernization of the ship limited multitasking HMNZS Canterbury (L421) and patrol vessel HMNZS Otago (P148) and HMNZS Wellington (P55), type Protector class. The purpose of the tender will be to select a supplier of new communication systems and data, which will replace the currently operated sets. 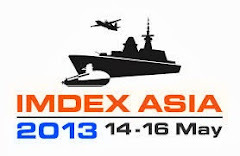 Modernization of vessels, due to their limited character, has run fast. Command of the Royal New Zealand Navy (Royal Navy of New Zealand) most likely will depend on the fact that the project was completed in 2017. 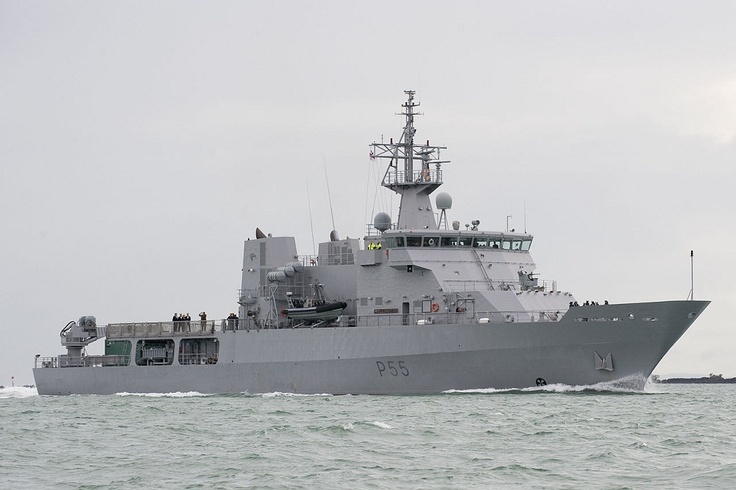 The new communications system probably will be equipped for 3 patrol boat type Protector, Wellington will announce the winner before the holidays. Mounting kits efficient communication and data transmission is to raise the level of cooperation with other units at sea. Increased situational awareness is also commanding officers, who will have easier access to information collected by the devices for marine environment. The new systems will be in operation at least until mid-l. 2030, when these vessels should be withdrawn from the line. 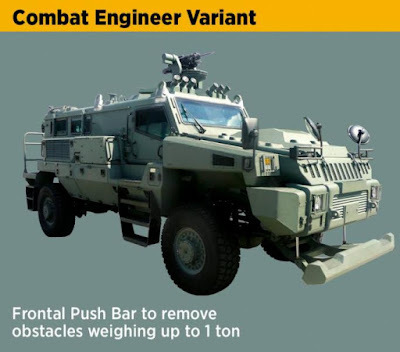 SINGAPORE - The Singapore Armed Forces welcomed the latest locally-made vehicle to its arsenal on Friday, which will replace most of the army's five-tonne trucks. 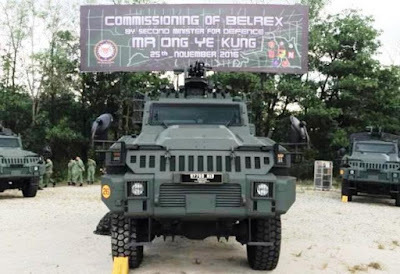 Called the Belrex, it is meant to be used by the army's motorised infantry combat support and combat service support forces, hence the categorisation as a Protected Combat Support Vehicle (PCSV). "The Belrex PCSV is more agile, versatile, offers stronger fire power, better protection, and greater situational awareness," said Second Minister for Defence Mr Ong Ye Kung, who commissioned the vehicle today (Nov 25) at the SAFTI Live Firing Area. 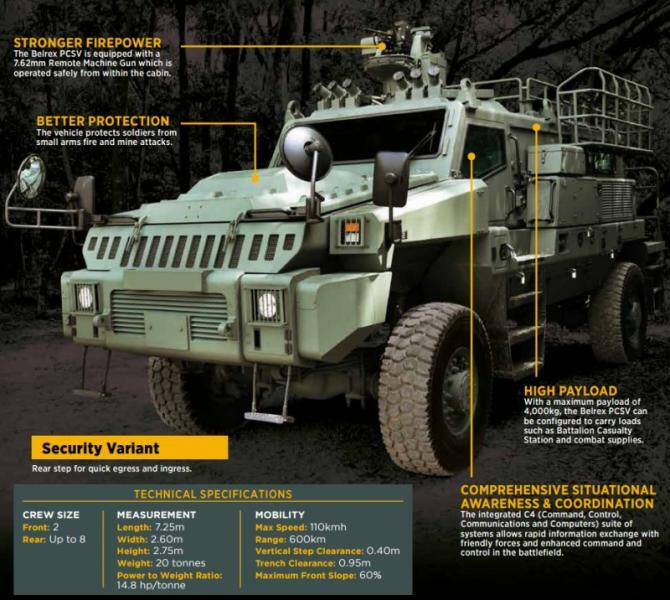 "With the Belrex platform, our infantry forces will be more effective, and can better adapt to the changing nature of the modern battlefield." 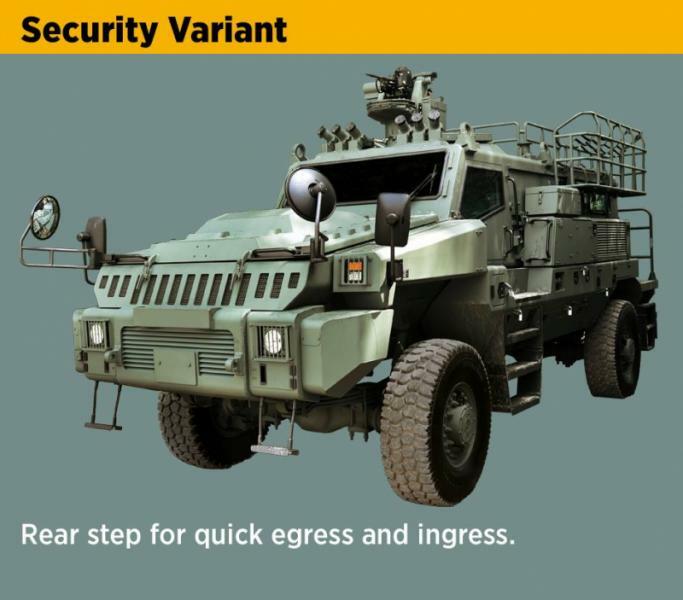 The Belrex PCSV can be modified in 10 different ways to fit mission requirements - a common modular design in modern military equipment. The 10 variants are: Combat engineer, fuel, logistics, maintenance, medical, mortar, mortar ammunition carrier, security, signal, and reconnaissance. With a maximum capacity of10 crew including the vehicle commander and driver, the Belrex PCSV can reach up to a maximum speed of 110km/h, with a range of 600km, and carry a payload of up to 4,000kg. 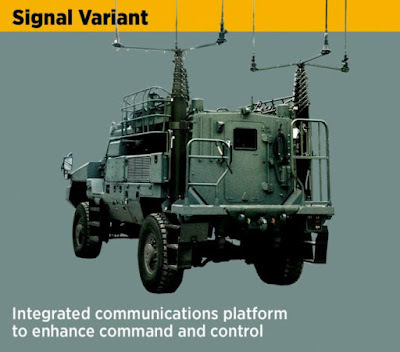 The 20-tonne vehicle will be equipped with a full suite of C4 systems (command, control, communications and computer) - a standard feature in the army's third generation assets. 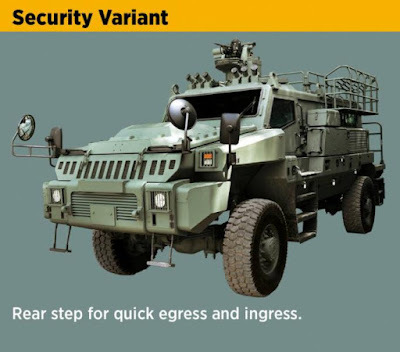 Its weapon and armour complements include a 7.62mm Remote Machine Gun operated from the cabin, and small arms fire and mine protection. The platform is a collaboration between the Defence Science and Technology Agency (DSTA) and Singapore Technologies Kinetics (ST Kinetics). The introduction of the Belrex PCSV is part of the army's motorisation and Third Generation transformation efforts, which follows the introduction of other assets such as the Peacekeeper Protected Response Vehicle and the Terrex Infantry Carrier Vehicle. Thales Australia has been awarded an AUD100 million (USD74.3 million) contract to design a major sonar system upgrade for the Royal Australian Navy's (RAN's) six Collins-class submarines, Australia's minister for defence industry, Christopher Pyne, said on 23 November. Pyne said Thales Australia would engage other Australia-based companies, including Sonartech Atlas and L3 Oceania, as well as suppliers from the United Kingdom and France to design the upgrade, which will involve installing improved sonar system arrays and enhanced signal processing systems aboard each of the 3,407-tonne conventionally powered submarines. Thales Australia said in a statement that it plans to utilise some of the latest developments in underwater sensing to replace the Collins' arrays, which have not been upgraded since first entering service in the mid-1990s. The proposed system design would be subject to final government approval in 2018. The legacy cylindrical array is set to be replaced with a modular cylindrical array based on technology developed by the company in the United Kingdom. The existing flank array is expected to be replaced with the latest generation flank array developed by Thales in France, with integration work being carried out by Thales in Sydney, the company said. The upgrade programme follows an AUD22 million (USD16.3 million) contract awarded to Thales Australia in 2012 to update the Collins' on-board sonar hardware and electronics to improve reliability and help reduce space, weight, and power requirements.